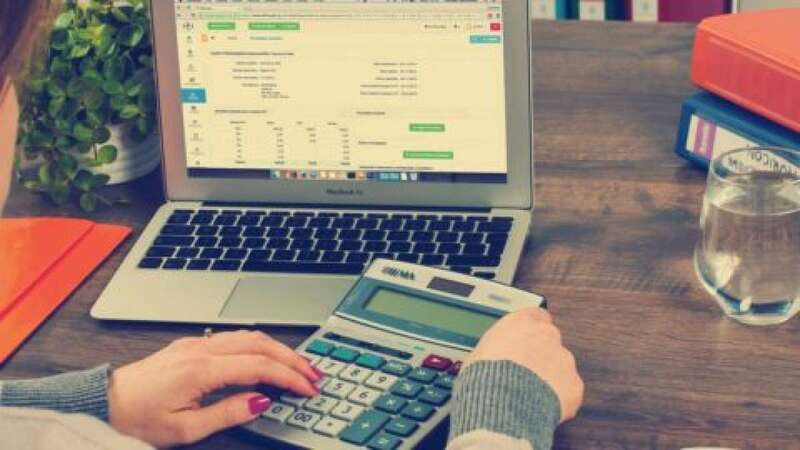 New Delhi : Goods and Service Tax (GST) Billing Software will be the initial requirement for any business owner after the implementation of Goods and Service Tax in the india. If you are searching for best GST software in India, you are at right place. In this post, I will suggest best GST software in India. Here are given below is a list of Top GST software in India which can help you with GST Compliances, Invoicing and Auto-Calculation of GST. GST Filing Software in India : The list of GST Softwares assists you to choose the right the right one. Reach accounting software is one of the Top 5 GST software in India. This is user friendly GST Software for CAs,Cost accountants,lawyers and other GST Practitioners who help clients to file GST returns.Its accounting software is also designed to meet the requirements of various businesses, dealers, wholesalers, retailers, startups etc. Easy customisation features to manage your business in a simple way. Get accessibility from anywhere i.e.real time access to information. Safety provided through encryption ensuring privacy of crucial data. Easy integration to existing software and systems to manage business effectively. Tally ERP 9 is a well-known accounting software that manages inventory and payroll.The software offers wide range business services and is one of the most economical software available. Tally ERP 9 features ensure a hassle free usages and claims to be the friendliest software. Above all, Tally ERP 9 is account friendly and does not need the internet to operate. It is easy to use GST ready software with Accounting integrated for small business. Zoho Books offers Mobile and cloud based accounting.It offers free version upgrades and Self-customization up to some extent. The low pricing of the software keeps it in reach, but it lacks business specific features. It is most suitable software for small businesses. Zoho is customizable, scalable and collaborative online tool. This software is developed by SAG software. Gen GST provides facility for unlimited client e-filing. This tool is useful only for filing tax returns. It is a simple but vast and a high in demand software which makes a place in top 5 GST software in India.MARG ERP can support retail, distribution, manufacturing, payroll and other features of your business. MARG ERP9+ is also available as app version for mobile. Quick Books is simple and easy to manage accounting software. The cloud-based software offers mobile support with its mobile app. Even Quick books software doesn’t need any anti-virus and comes with free version updates. Hope above list of Best GST software will help you to maintain compliance with GST. Do share your experience in the comment section given below.